For me, there’s the public domain of entrepreneurship and there’s the private side of it. The public one has many definitions of success (/failure) and because public means all of planet earth other than the entrepreneur himself, this definition can never be satisfied, justified or typified. The private one, for me, is the only definition that matters, meaning only the entrepreneur has the right to define his own success (/failure). Such mantra as “fail fast, fail often” is not a panacea. Even when one devotes time to do truly humanitarian acts, he has to already have a safety net in place, either in the form of a nest egg or having fulfilled all his obligations. Just like in an emergency situation on board a plane, as an adult, you put on your oxygen mask first before you help your children and the weak. 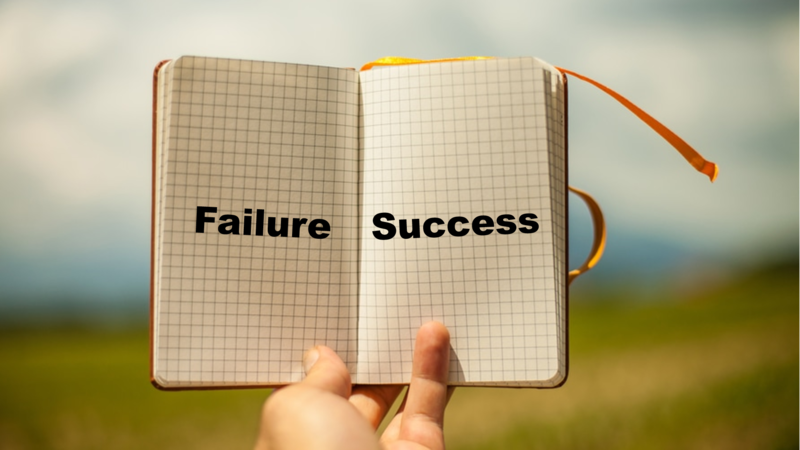 Only when the entrepreneur can afford to not meet his goal (I refrain from saying “fail”) and still regard it successful, can he afford to “fail often”. Then again, he alone defines that level because the reality is that bills have to be paid and disappointments overcome. So I guess the answer to the question “is it success or fear of failure?” lies in the mind and heart of the entrepreneur and no one else.